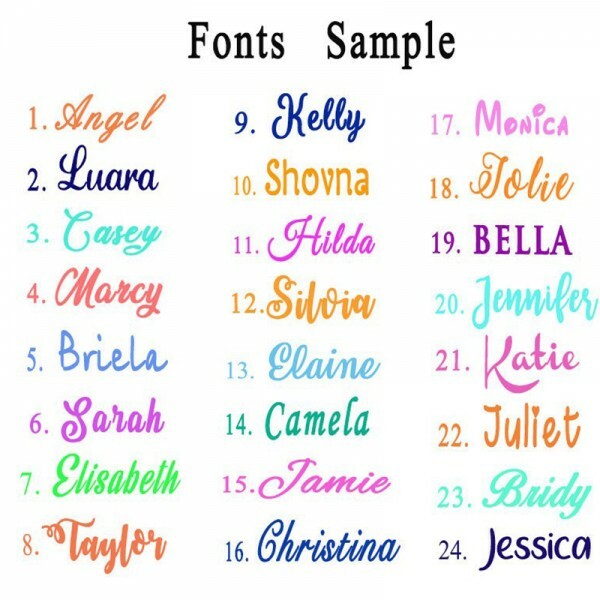 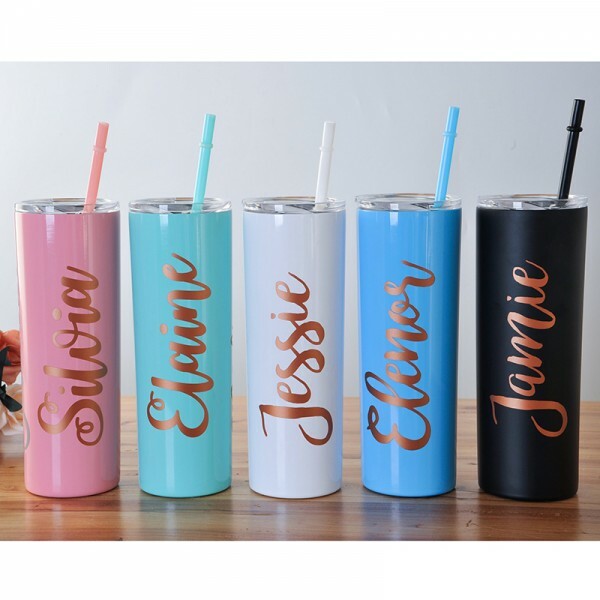 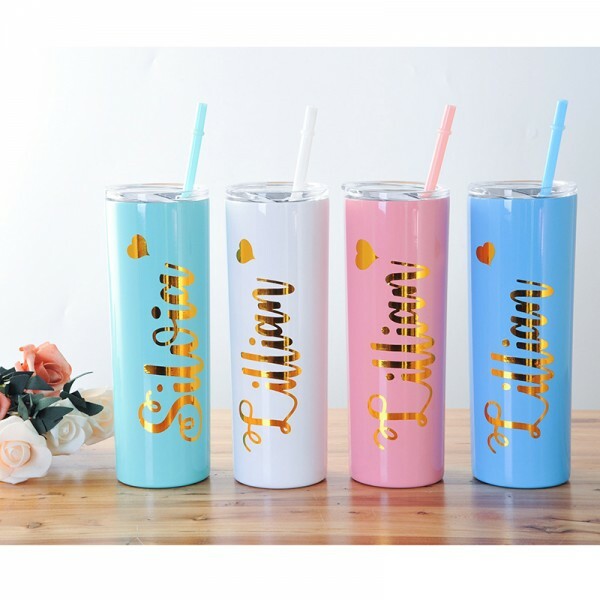 They are suitable for many occasions: delicate gifts to bachelorette party, family reunion, and touching gifts to your office, teacher, and much more. 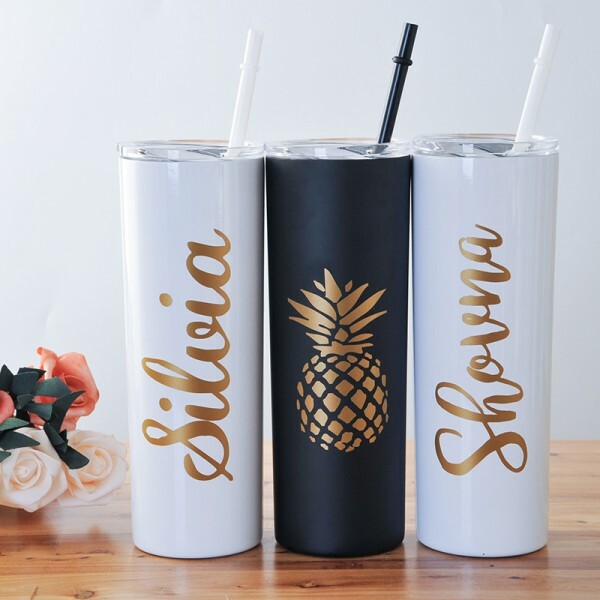 Our tumblers are created with high quality outdoor vinyl. 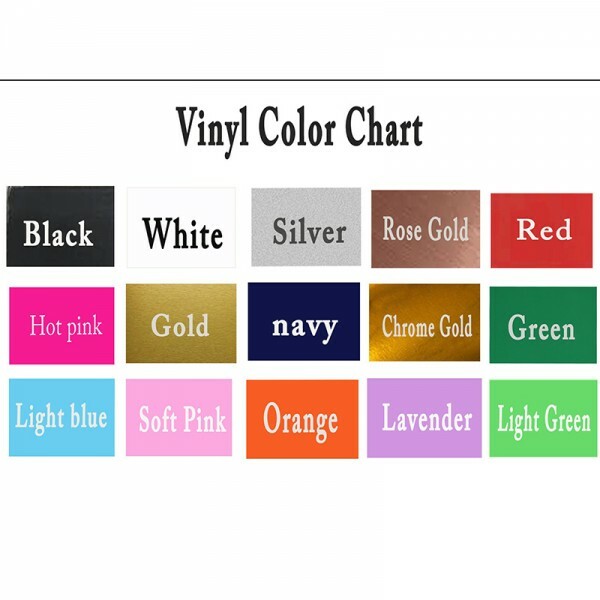 We use an outdoor professional grade vinyl that is waterproof and has super strong adhesive material. 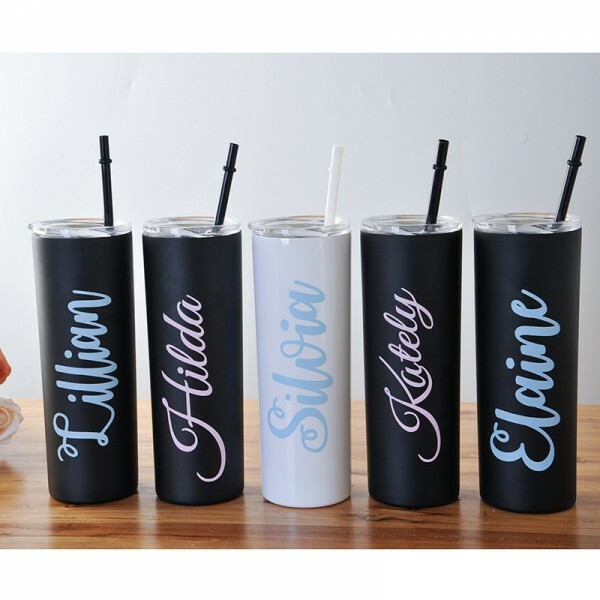 All tumblers are BPA free and Non Toxic, with a lid and a matching straw. 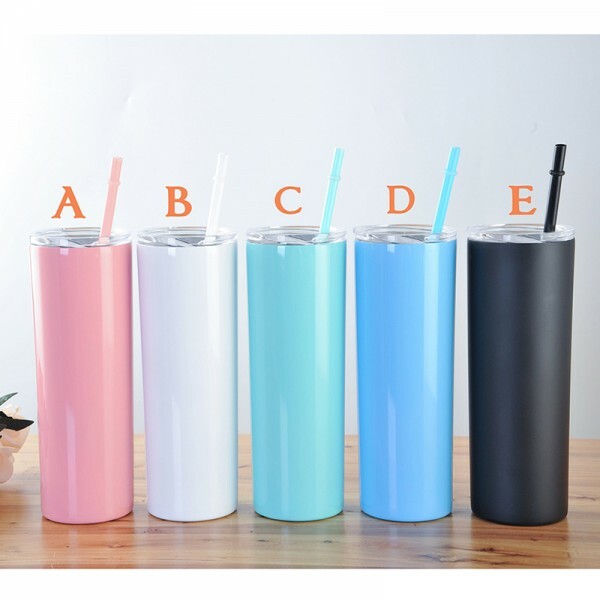 Question about Custom Tumbler with Straw is Successfully Submitted.